Posted on March 19, 2019 at 10:00 am. 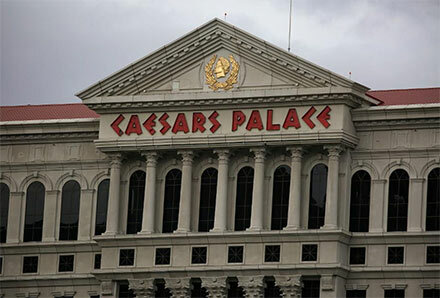 Caesars Entertainment and Eldorado Resorts have reportedly entered into merger talks. Various media sources are reporting that Eldorado is carrying out due diligence after receiving confidential financial records from Caesars. A shake-up of this nature was expected after Carl Icahn purchased a 17.75 per cent stake in Caesars. The investor already has three seats on the board and is close to securing a fourth, so his influence within the company is considerable. Eldorado is not the only casino operator rumoured to be in the mix for a merger with Caesars. There were whispers of a potential deal with MGM Resorts last year, while Golden Nugget reportedly approached Caesars with an offer for a reverse buyout.